If you’re wanting it to be family-friendly, then the history of musicals on the big screen has been a mixed bag. The 1960s gave us such family classics as The Sound of Music and Mary Poppins, while in the 70s we got the ever-so-popular but oh-so-racy film Grease. In recent years, we’ve had Chicago (not family-friendly), the newest Annie (mostly family friendly), Beauty and the Beast (if only they hadn’t included you-know-what) and La La Land (perhaps OK for teens). 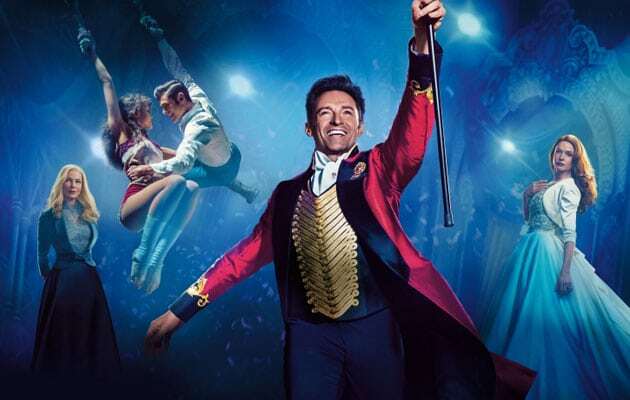 Which brings us to The Greatest Showman, the 2017 hit that shocked Hollywood by remaining in the Top 5 for eight straight weeks and ending its run as the third highest-grossing musical of all time. It is loosely based on the life and career of P.T. Barnum, the promoter who opened a circus showcasing “unique persons and curiosities” — a bearded woman with an incredible singing voice, a man with hair all over his face, an obese person dubbed the “world’s heaviest man,” and a short man the size of a child. It features toe-tapping modern tunes that are as enjoyable as anything I’ve heard in a film and a positive message that Christians can embrace. The message: Stand up for the downtrodden. Most of the film’s characters were born with genetic differences that made them societal outcasts. 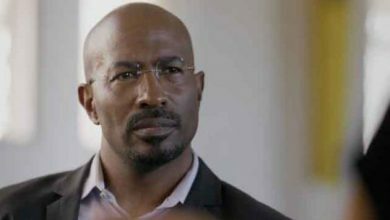 Of course, it’s not hard to imagine lyrics such as “I make no apologies … this is me” being borrowed by the LGBT movement, but the film contains no gay characters. It has minimal language (a handful misuses of “God”) and minimal violence. The Post (PG-13, DVD April 17, Digital April 3) – This Steven Spielberg-directed film recounts the story of The Washington Post’s controversial decision to publish stories about the Pentagon Papers. Rated PG-13 for language (about 50 coarse words) and brief war violence. Paddington 2 (PG, DVD April 24, Digital March 27) – The adventures of our lovable Peruvian bear continue in this wonderful film that’s full of kindness and optimism. It’s almost the perfect family-friendly film. I highly recommend it. Rated PG for some action and mild rude humor. Foust is a movie critic, a husband, and the father of four small children.